Laurel Dickason, MD, has been providing professional, compassionate care for women in the Olympia, Washington, area for more than 25 years. Dr. Dickason provides a continuum of expert OB/GYN care to support her patients throughout their life. 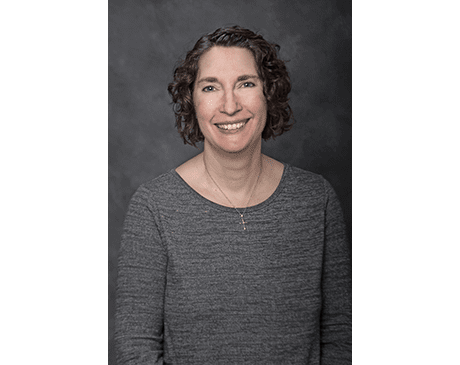 Dr. Dickason joined South Sound Women’s Center in Olympia, Washington, right after completing her OB/GYN residency at Good Samaritan Regional Medical Center in Phoenix in 1996. She started her academic journey with a bachelor’s degree from Pacific Lutheran University in Tacoma, Washington, and then earned her medical degree from the Medical College of Virginia at Virginia Commonwealth University in Richmond, Virginia. As a resident, Dr. Dickason was awarded the Perinatal Resident of the Year by Phoenix Perinatal Associates. She is board certified by the American Board of Obstetrics and Gynecology and is a fellow of the American College of Obstetricians and Gynecologists. Dr. Dickason is a member of the Thurston-Mason County Medical Society, a society dedicated to the cultivation and advancement of medical science.